If you love sushi and are wondering how to use your bamboo mat in your cupboard, this class is for you. 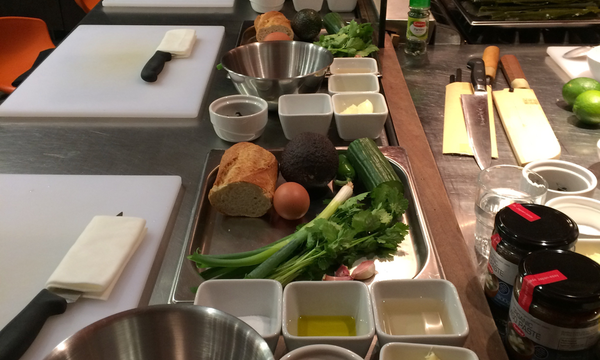 The experienced instructor would love to share her tips and skills with you. 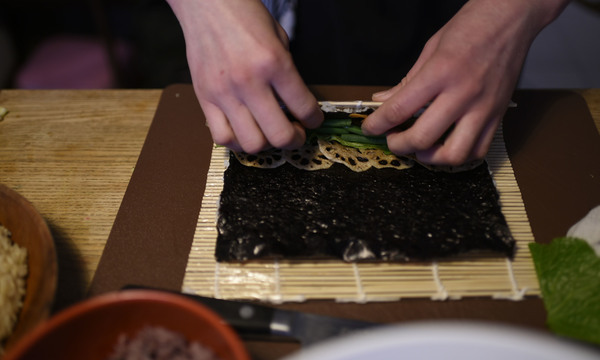 She offers 'hands-on' experience giving you the confidence to make amazing sushi at home to wow your family and friends! 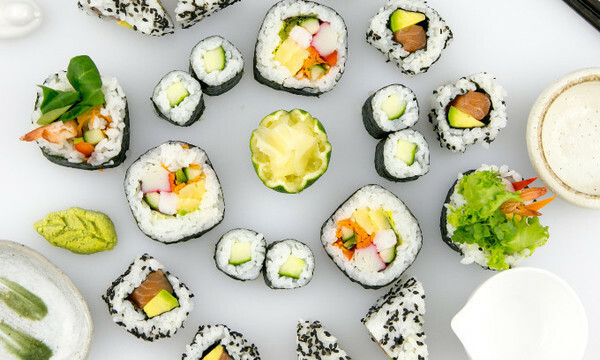 You will learn how to prepare sushi rice and more in this informal and creative classes. 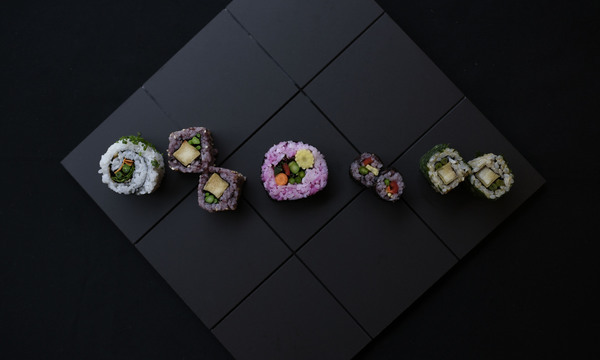 You will be making 3 kinds of popular sushi rolls such as Hoso-maki (slim-roll),Futo-maki (giant-roll), Ura-maki (inside-out-roll). 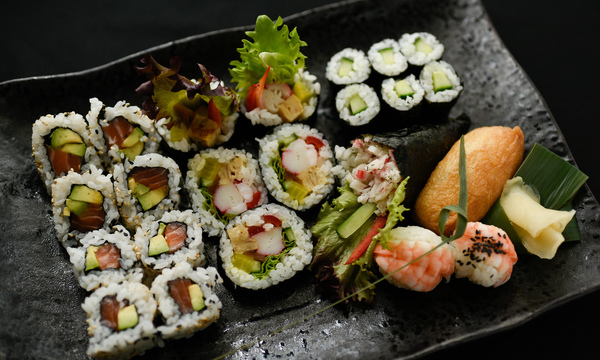 At the end of the class you will be able to enjoy tasting your very own Sushi along with a glass of your choice drink. You can also take a Bento box home with you to show off your handy work ! This class is the perfect experience gift for a birthday or anniversary.